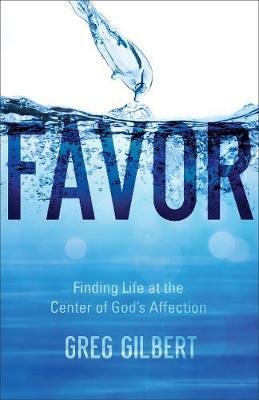 Pastor Greg Gilbert puts favor back in its rightful place, as God's gift through Jesus Christ. He shows how the favor that Jesus earned through his perfect life and sacrificial death becomes ours the moment we believe. Knowing we already have God's favor frees us to live joyous lives no matter what our physical or material circumstances. For anyone who has felt beaten down by the burden of trying to earn God's blessings, this book will provide you with a strong start on a life of confidence in God.